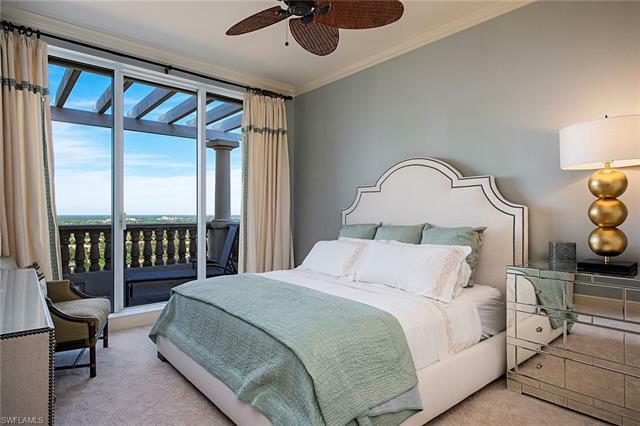 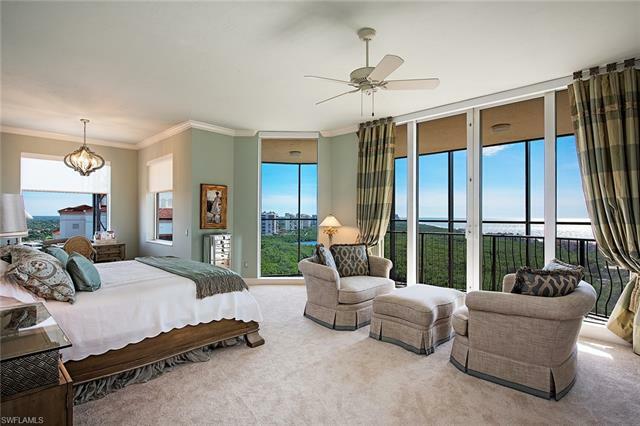 Endless sweeping views looking down Upper Clam Bay and out to the Gulf of Mexico. 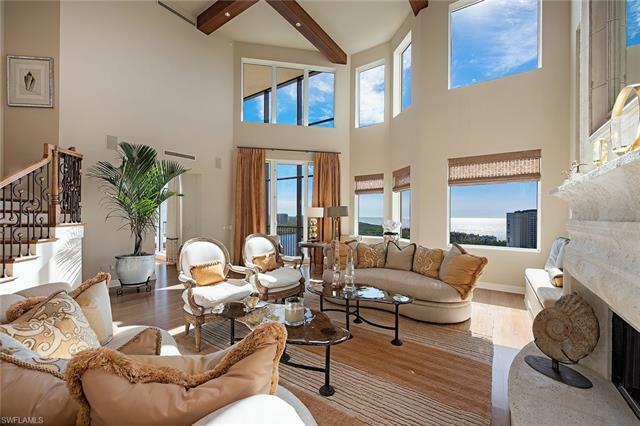 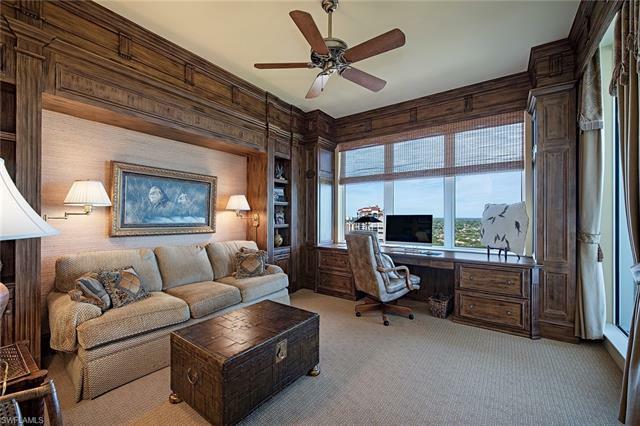 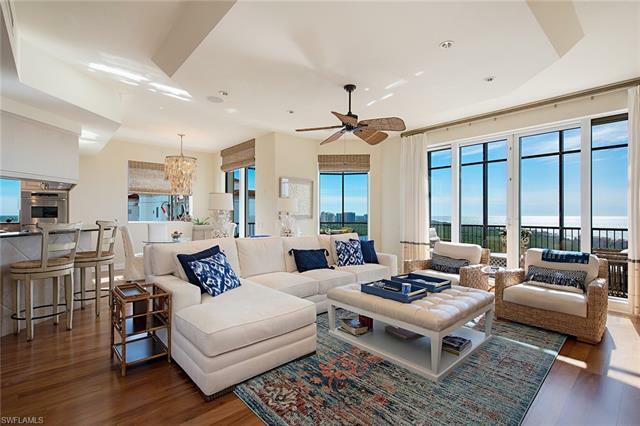 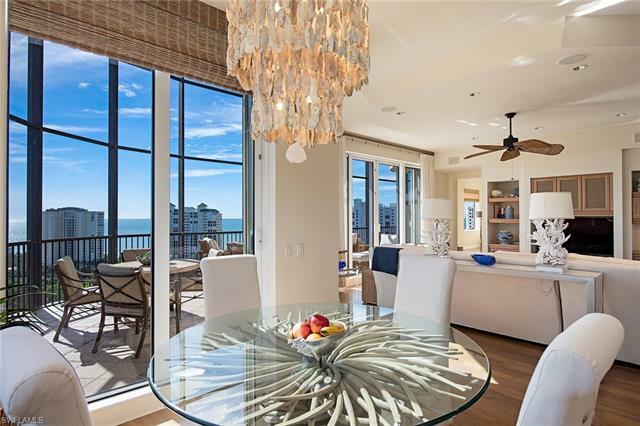 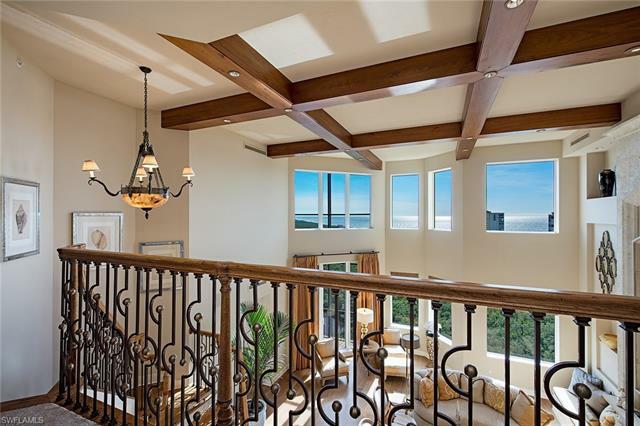 This southwest corner, 2 story Penthouse lives like a home featuring 5 bedrooms, 5 full plus 1 half baths, formal dining and family room with over 5, 000 sq. 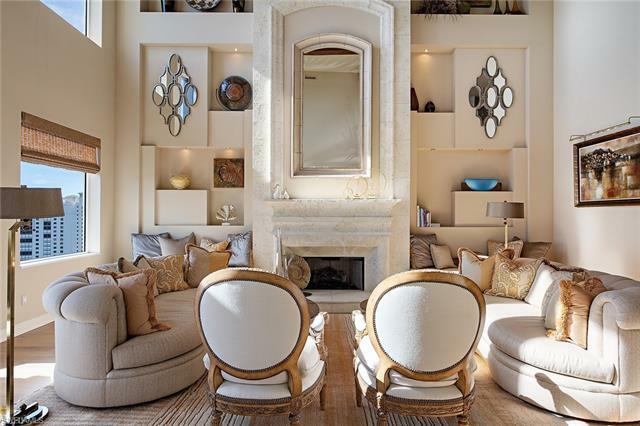 ft. of luxurious living finished in a pleasing neutral palette. 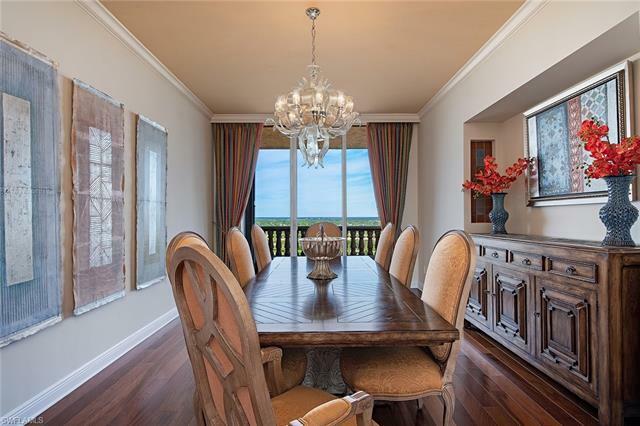 As you enter through the private elevator to your Grand Salon with 20â€™ custom ceilings, fireplace, wine cellar and a wall of glass you are seeing only the beginning of what awaits you throughout this residence. 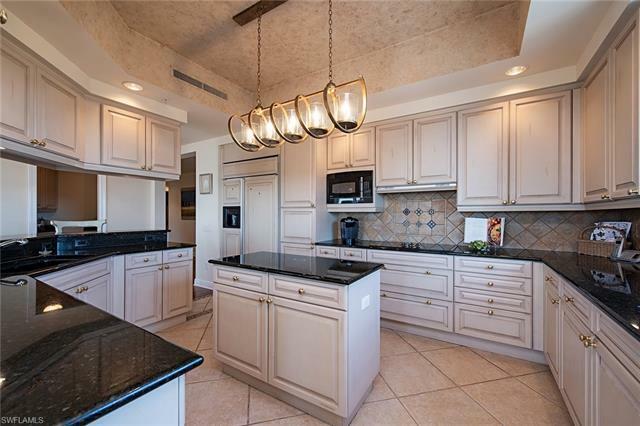 The Chefâ€™s kitchen includes a Butlerâ€™s Pantry and opens to the Family room and breakfast area leading to the oversized screened lanai making it perfect for entertaining. 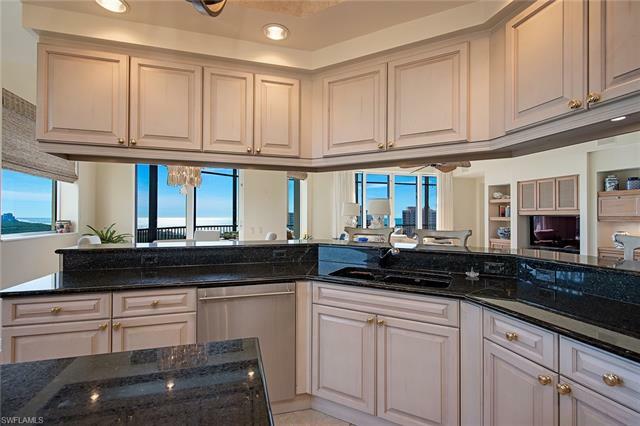 This residence has its own private 2 car garage with air-conditioned storage. 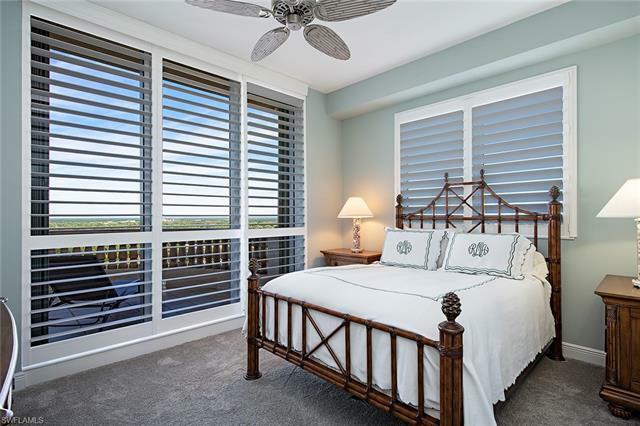 The Salerno has wonderful amenities and is located in the heart of Bay Colony and is just minutes to the Private Beach and Tennis Clubs. 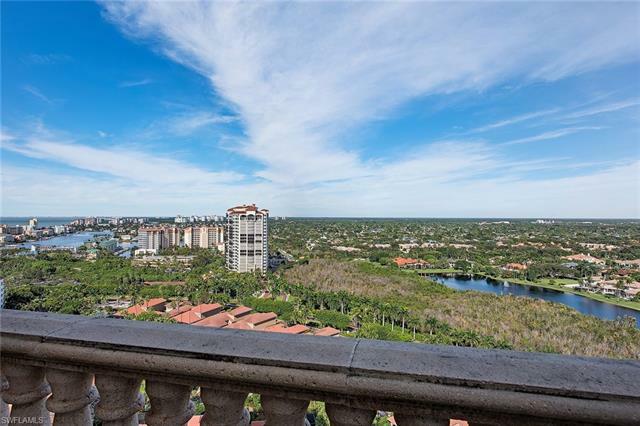 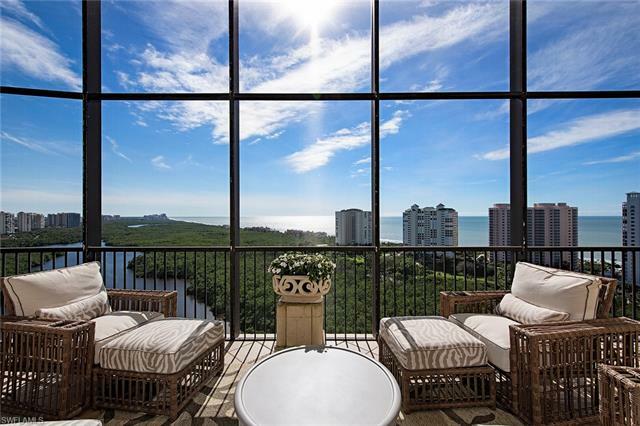 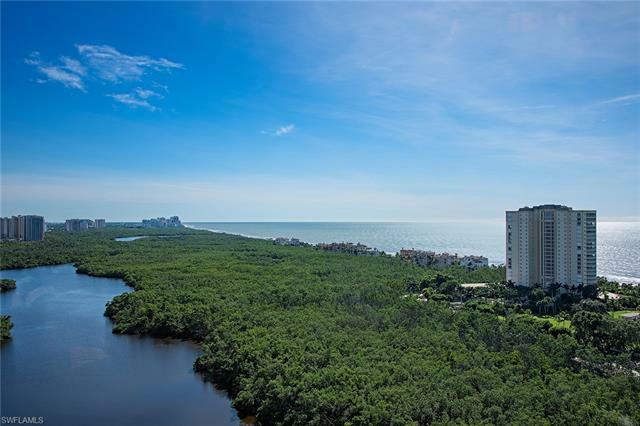 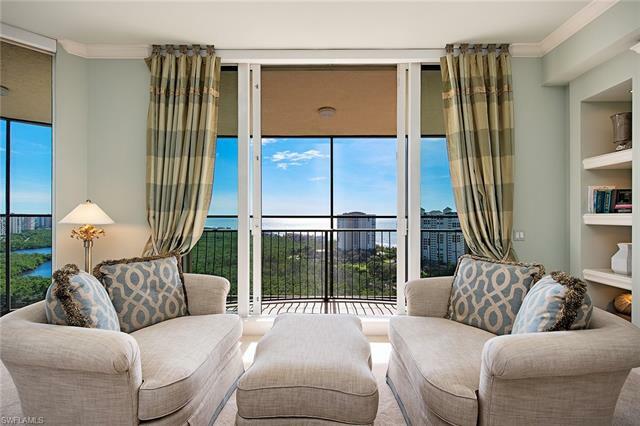 I would like more information about 8930 Bay Colony DR Naples, FL 34108 MLS #218079871.